JONLIVIA is one of the popular fitness outfit brand in town especially with their cutting edge style and passion for fitness. Nowadays, you've got to look good even when working out because you never know if that cute guy at gym is checking you out. 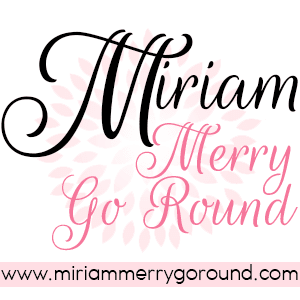 I'm sure you don't want to look like some frumpy girl at the gym. 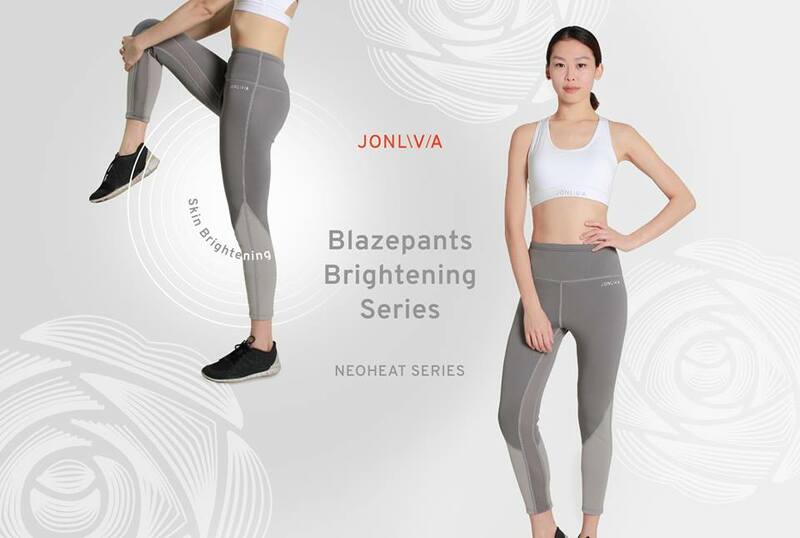 Last weekend, JONLIVIA announced the arrival of the BlazePants Brightening Series which is part of their Neoheat series. This cutting-edge athleisure apparel helps you sweat faster as you burn calories faster. 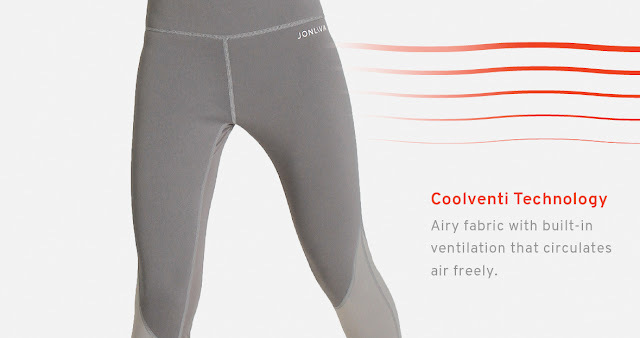 JONLIVIA is already well-known for their Neoheat Technology that helps burns calories 4 times faster thanks to the high performance inner layer. 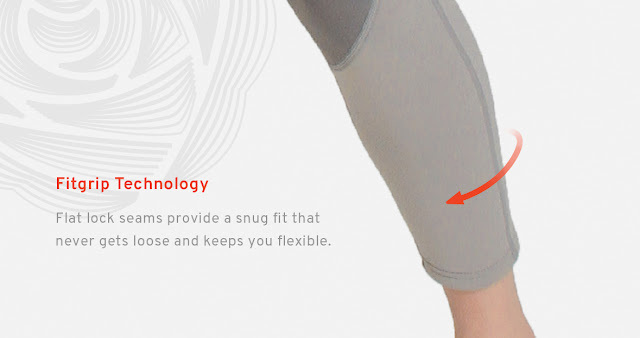 Plus, the design helps to give you a slimming form fit, distributing heat to your tummy and getting rid of those love handles. Now, with their White Rose Brightening Technology the BlazePants Brightening Series is the first fitness pants which also helps brighten and moisturize skin. 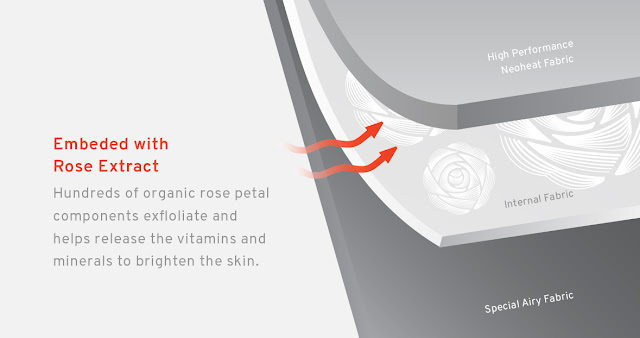 Using hundreds of organic rose petal components it releases vitamins and minerals that brighten the skin. 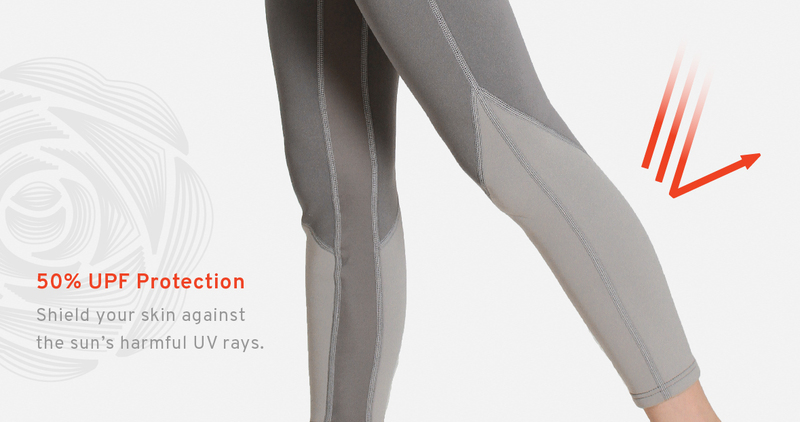 Plus the BlazePants Brightening also is up to 50% UPF protection which protects you from those harmful UV rays that causes skin darkening. The anti-oxidizing hydration and anti-ageing properties hydrate your skin and prevents your skin from aging faster; making it ideal for dry or sensitive skin. The components of the rose petals minimizes redness and soothes skin. 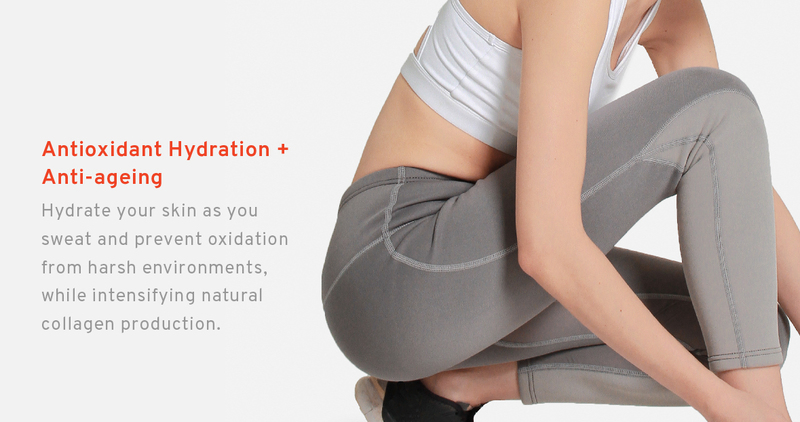 With the Fitgrip Technology and fitting cut, the BlazePants will make you the most fashionable girl in the gym. 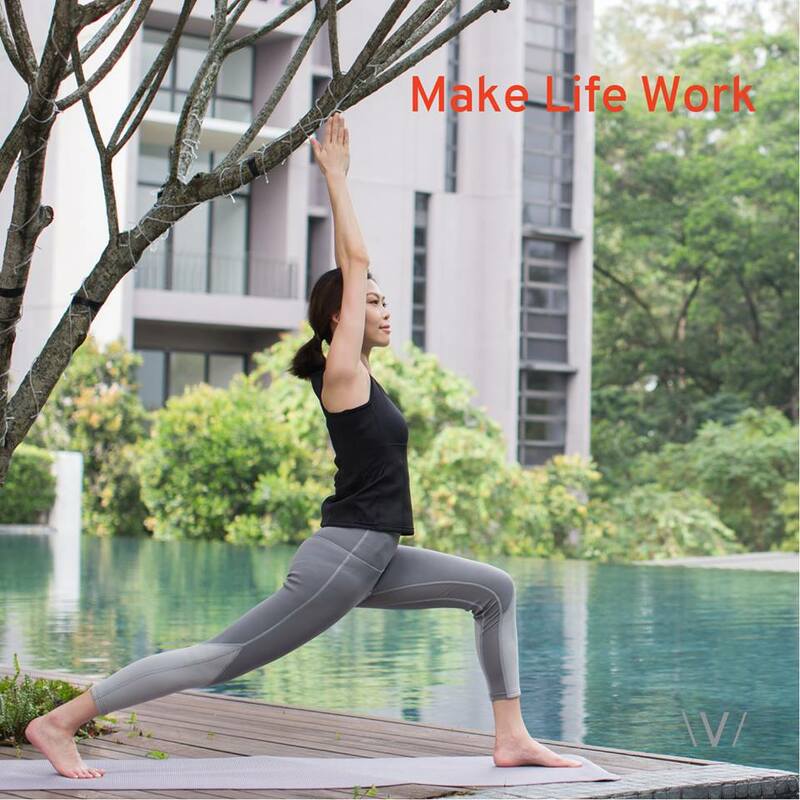 Love how the Fitgrip Technology ensures that the pants stays snug and doesn't rise especially when you do exercises like yoga that requires stretching. 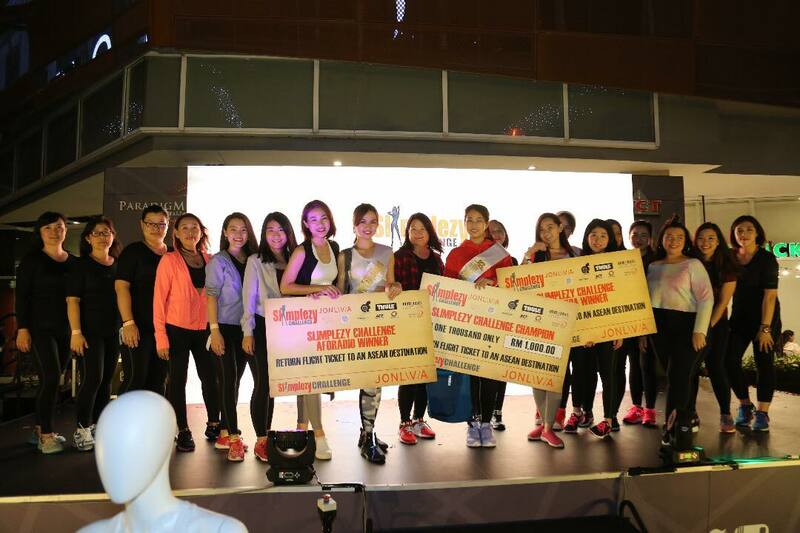 Proven during the Grand Finale of Jonlivia Slimplezy Challenge last weekend at Paradigm Mall. Congratulations to all the gorgeous ladies who went through a series of intense workout with Jonlivia outfits and got back into shape. The BlazePants Brightening Series will be retailing at RM208 and available for purchase online at Jonlivia.com or from their retail outlet at Jonlivia Lifestyle Club SS2. Also, for Chinese New Year they are have some promotions and discounts so do check out their Facebook page for more details.